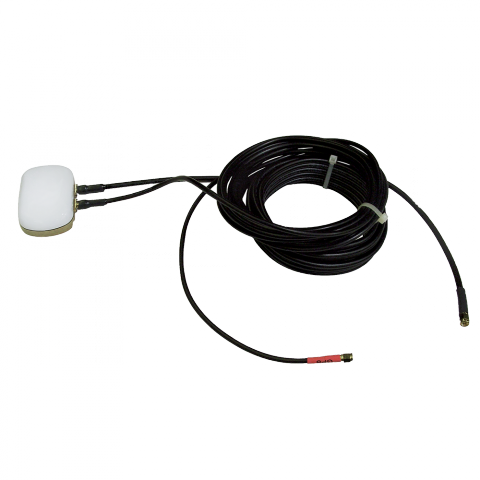 The Beam RST705 is a dual mode all in one compact Iridium and GPS magnetic patch antenna, designed for vehicular applications. 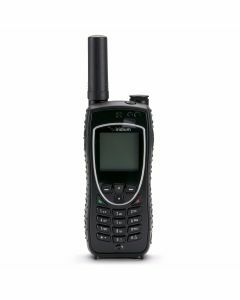 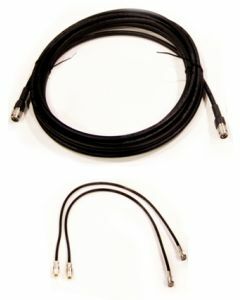 Designed to work with Beam tracking products and can work with other Iridium/GPS based devices. 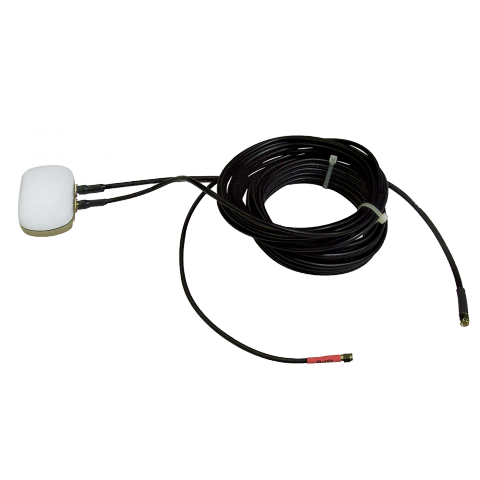 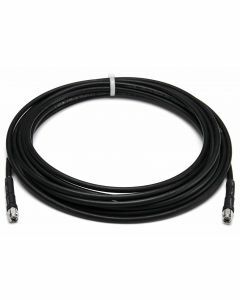 The RST705 Magnetic Mount antenna is designed to be very low profile.